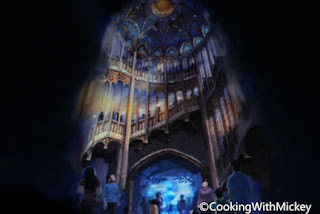 Bob Weiss, Executive Vice President Creative Walt Disney Imagineering, announced at the Disney D23 Expo that a table service restaurant, as well as an attraction, will be built into the Shanghai Disneyland castle. This castle will be like no other, completely immersive and designed as an enchanted story book featuring all of the Disney princesses. There will be a performance stage in the center, on the second floor a huge table service restaurant and on the third an attraction that features Disney stories. Last but not least announced was an attraction that will go throughout all of Fantasyland and the finale will be in the bottom of the castle. Unfortunately, no further details were given about the restaurant. 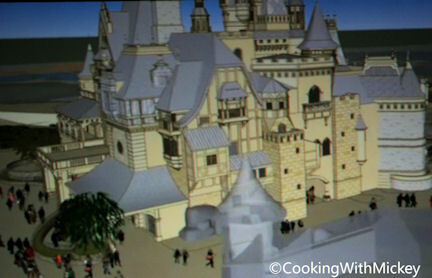 Bit this is very exciting news and I can't wait to hear more about this castle and restaurant!